Roast the rice flour in low heat till the color changes to creamish. Using a fine mesh, sieve the rice flour. Take a pan and boil the measured water. Add butter and required salt to boiling water. Lower the heat and sprinkle rice flour. Stir continuously and form a smooth dough. 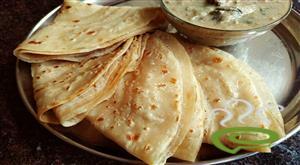 Adjust the consistency to that of a chappathi dough. Kneed the dough well with your hands and make sure that no lumps are formed in the dough. Break the rice dough into small lemon sized balls. 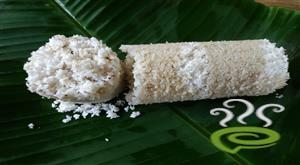 Dust these rice balls with some rice flour and roll them into thin rounds. 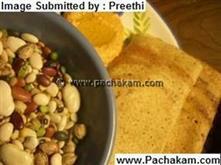 :- You can use a chappathi press for rolling out the rice ball. 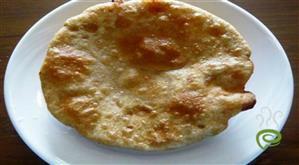 Heat a tawa and place the pathiri in the tawa, one at a time. 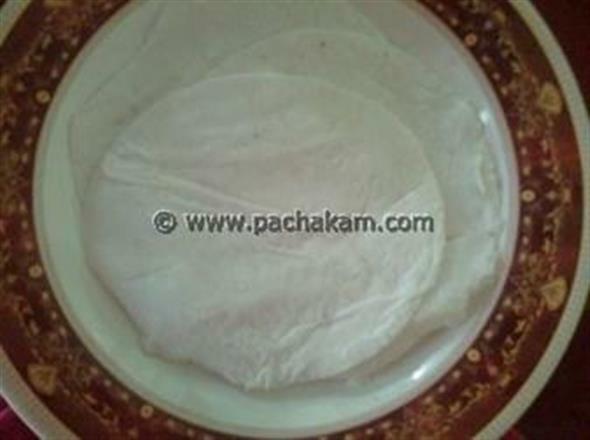 Press the pathiri occasionally until bubbles are formed. 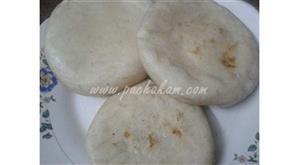 When both sides are done, remove the pathiri from tawa. 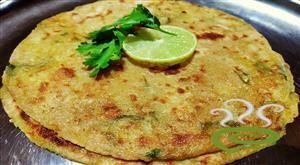 After removing each pathiri, wipe the tawa with a dry cloth to remove charred flour. 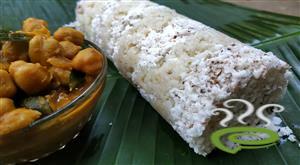 Malabari ari pathiri is ready and if you like you can soak in sweetened coconut milk before serving. 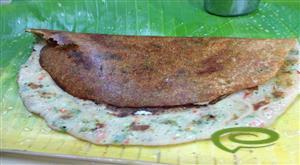 Malabari ari pathiri tastes best and is irresistible when served with non vegetarian curry.